Create an eye-catching and informative two-color adventure travel newsletter for fictitious travel company Wildland Expeditions. Target audience: 30–50 year-olds with money to spend and a taste for off-the-beaten-path adventure. 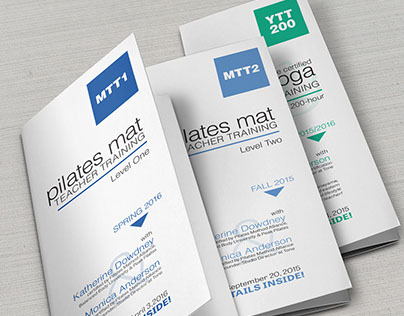 The newsletter will be mailed out quarterly to clients as a way to stay in touch. The message should be fun, adventurous and casual. My role: Concept to finished artwork. Wildland Expeditions name and logo provided. Wildland World name provided. I chose to feature Georgia (the country). Great for active adventures and a bit unexpected. It's likely not the first country that pops into people's minds when thinking of adventure destinations, so I wanted to do a "Did you know?" type thing with the articles. Fun, adventurous, casual (per client request). 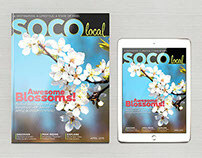 Engaging layout, pictures and articles. 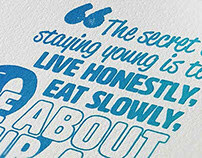 Lively headline typography (see below). A few cheeky topics. 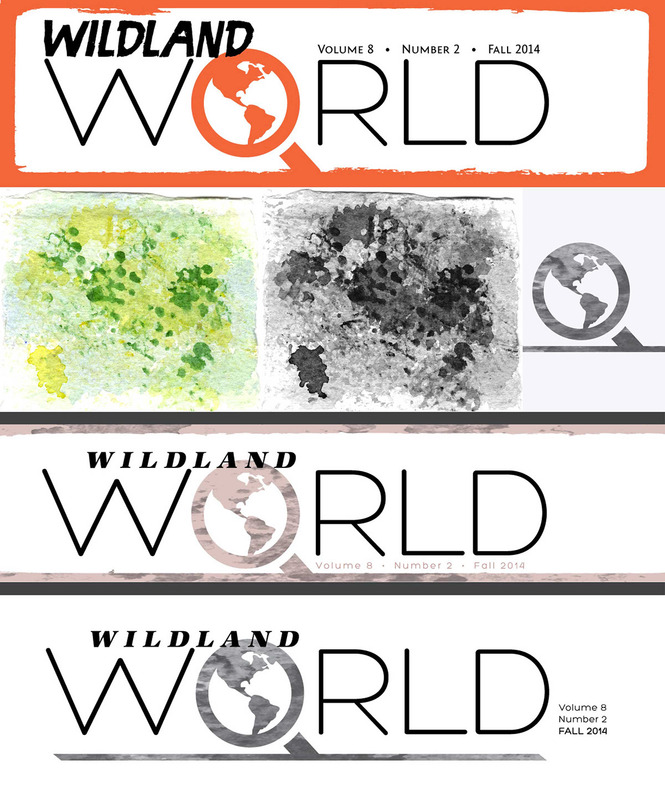 "Wildland World" is such a long name for a newsletter, so I thought only one word should be large/emphasized. I thought a "torn" style rule or other rustic element could help bring out the adventure vibe and set the nameplate apart! Photos with distinctive shapes (like watchtowers!) and without intricate color detail since they'd be converted to duotone for the newsletter. 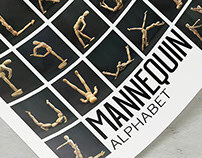 Casual, lively sans serif for headlines. Straightforward, no-nonsense serif for body text. Only allowed two colors, so must choose wisely! Georgia is a very old country, complete with centuries-old castles, watchtowers and monestaries. To bring out this ancient feeling, the slightly rust-colored Pantone 7526 U along with black and tints of black should do the trick. 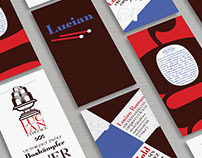 I experimented with fonts for the nameplate and newsletter headlines and text. 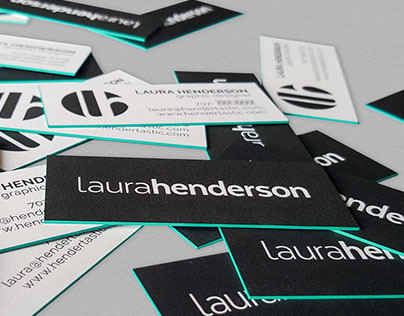 I used contrasting fonts and icons to create a few nameplate concepts, choosing the strongest for refinement. Originally I used a bright orange rough border to signify vibrant adventure! However, I quickly realized I combined too many bold elements. 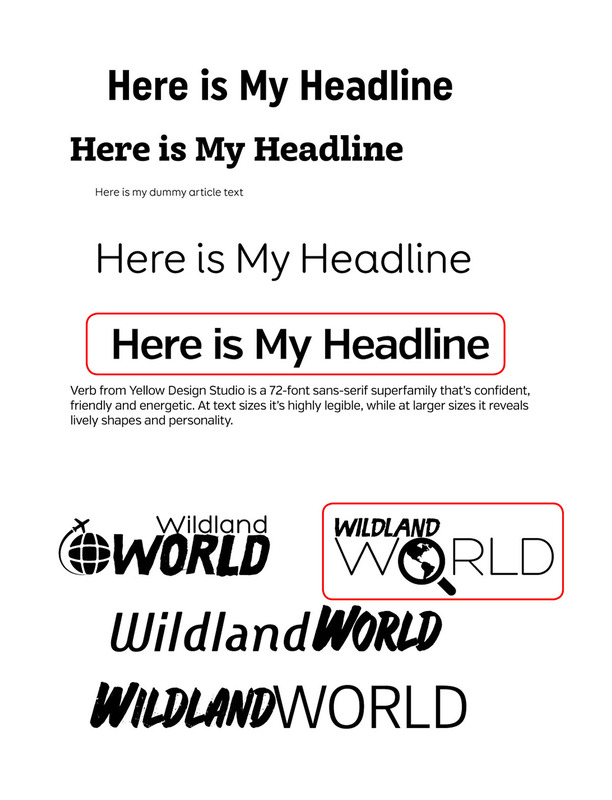 I found a less pushy (but still dynamic) font for "Wildland" and toned down the color. 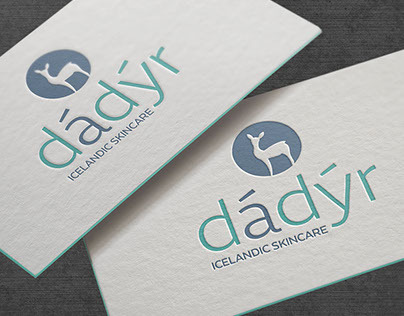 To add subtle texture to the nameplate, I converted my watercolor sponge texture to greyscale and used a clipping mask with blend mode and opacity. Borders surrounded the nameplate and I worried that the nameplate would be isolated from front page content. Ultimately I used a bottom rule: enough to separate the nameplate from content but still allowing some interplay with front page elements. 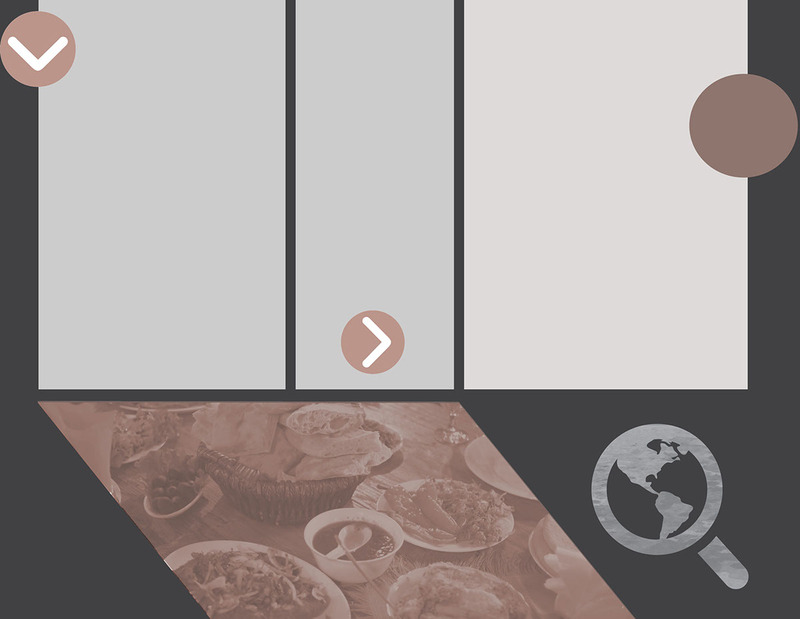 I also changed the entire nameplate to greyscale so it could easily coordinate with future newsletter topics and colors. 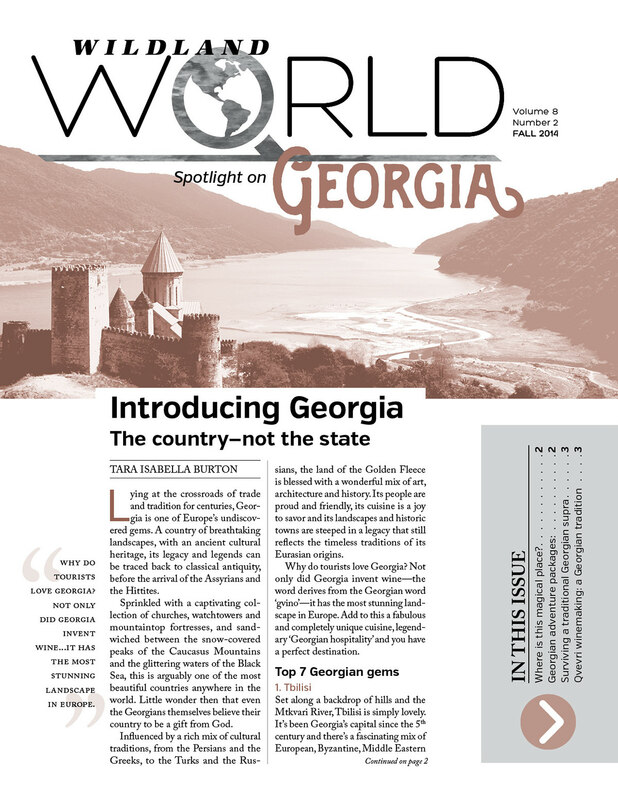 Includes final nameplate with newsletter's topic (Georgia) interplaying with the rule below the nameplate; a duotone photo with a sweeping view of Georgia's famous Ananuri castle; a feature article introducing Georgia as a country; a pull quote for visual interest; and an "In this Issue" section for context and reader engagement. 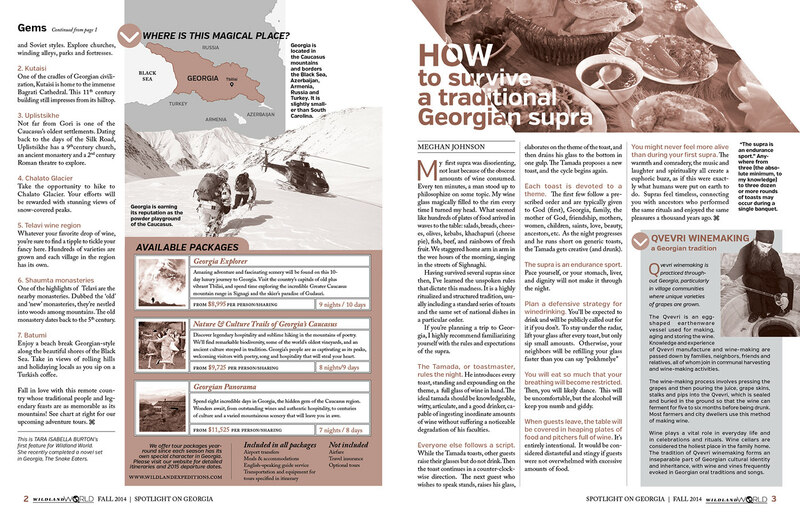 Includes continuation from front page feature article; a map of Georigia's location and the surrounding area; a table showing Georgian adventure tours that Wildland Expeditions offers; an entertaining and humorous article on how to feast with Georgians; and a sidebar blurb on Georgian winemaking. 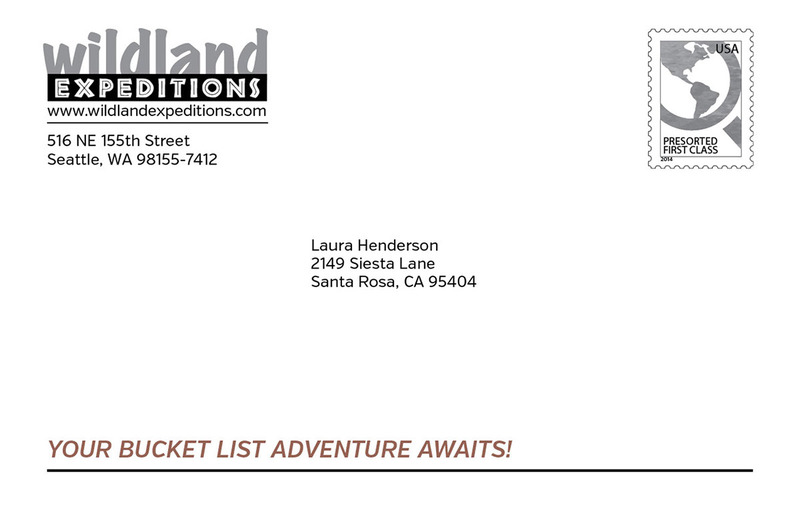 Includes Wildland Expeditions logo, mailing address and website address (provided); dummy mailing address (I like to use my late grandmother's address); teaser to entice the reader; and creative stamp placeholder. I created the stamp in Adobe Illustrator using a real stamp image as a template. 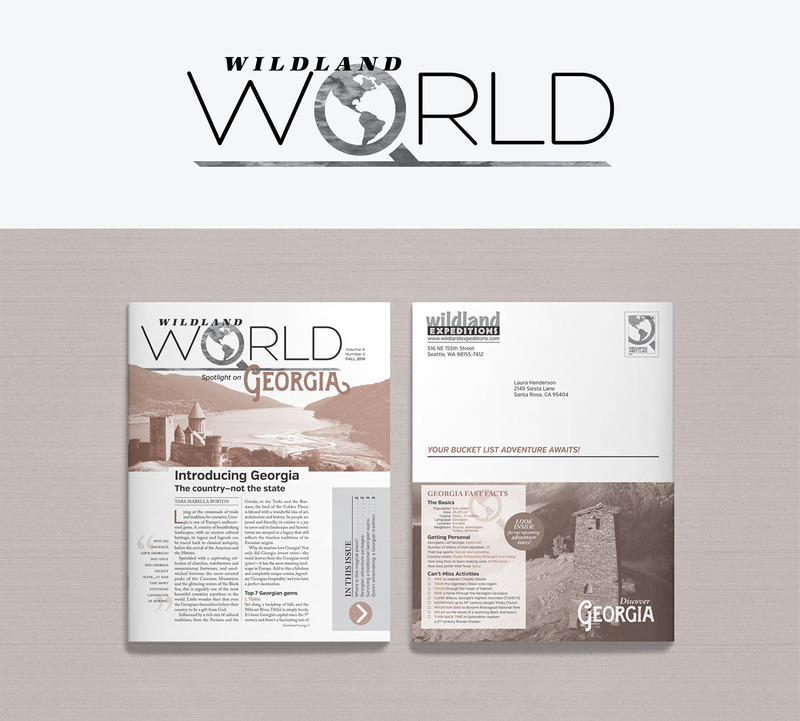 I repeated the magnifying glass icon from the Wildland World logo to help unify the design (the same magnifying glass also appears below the mailer panel in the "Georgia Fast Facts" section). 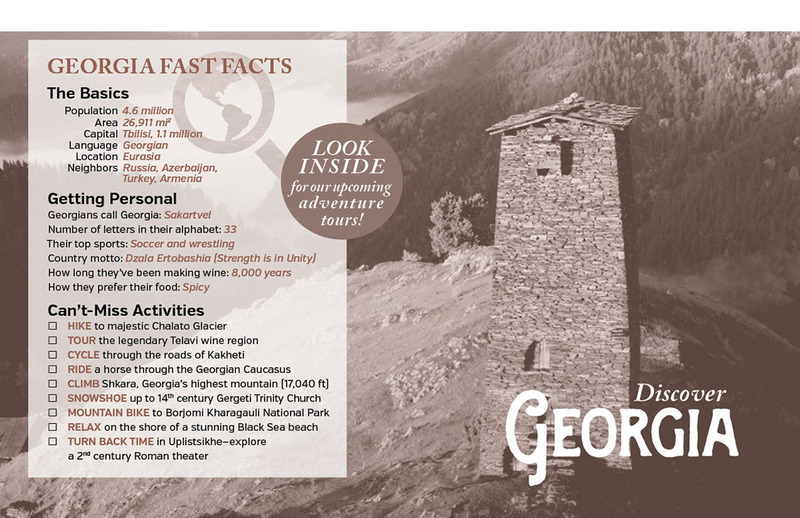 Below the mailer panel is the "Georgia Fast Facts" panel. This is a half-fold mailer newsletter, so my goal was to entice readers to open, unfold and read it by placing easy-to-digest information on the outside panel. Listed first was basic geographical information about Georgia including population, language and location. Next was a section for random-yet-interesting facts to help the reader connect to the content. The final section included a list of cool activities to do in Georgia. I added check boxes and emphasized the verbs to help coax the reader to think, "Yeah! I want to do those things! Why don't I open this newsletter to see what's up?" Set behind the fact panel was a beautiful, expansive duotone photo of a Georgian watchtower with "Discover Georgia" at the lower right corner. 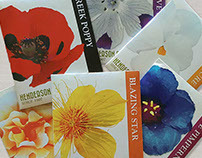 In case all these techniques were not enough to compel the reader to open the newsletter, I added a plainly-stated call to action, "LOOK INSIDE for our upcoming adventure tours!" Phew. 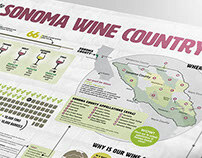 This newsletter has a number of recurring elements to ensure a cohesive and unified design. COLOR: Pantone 7526 U and black are the base colors. I made mixed inks with the solid color and black, which provided more color choices while keeping the general color and feel throughout. TYPOGRAPHY: All text is written in black, white or Pantone 7526 U and is used consistently by article. Initial caps appear throughout and are the same color and font. 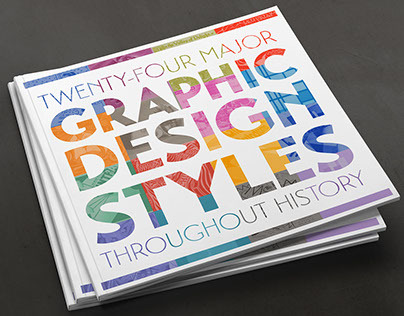 Excluding wordmarks, all typography appears in Verb or Adobe Caslon Pro typefaces. SHAPES & ICONS: Circles and rectangles dominate this layout—but with some unexpected angles and overlapping elements thrown in for good measure. Goal: Use enough repetition to produce a unified design, but not so much that the design becomes tedious. PHOTOS: Photos were converted to duotone in Photoshop using Pantone 7526 U and black (with different intensities and settings depending on the photo). This helped connect them while bringing out the rusty, old spirit of Georgia and maintaining a sense of warmth.